Several recent shows have profoundly explored this territory, wherein the raw material becomes the subject, or somehow embodies the story. In each of these cases the raw material is treated as such–not as found object, but as something to be worked and reshaped by the hand of the artist. 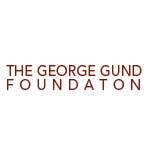 Nonetheless, the shape, texture, history, and other qualities of the materials they have chosen are central to the understanding of their work. 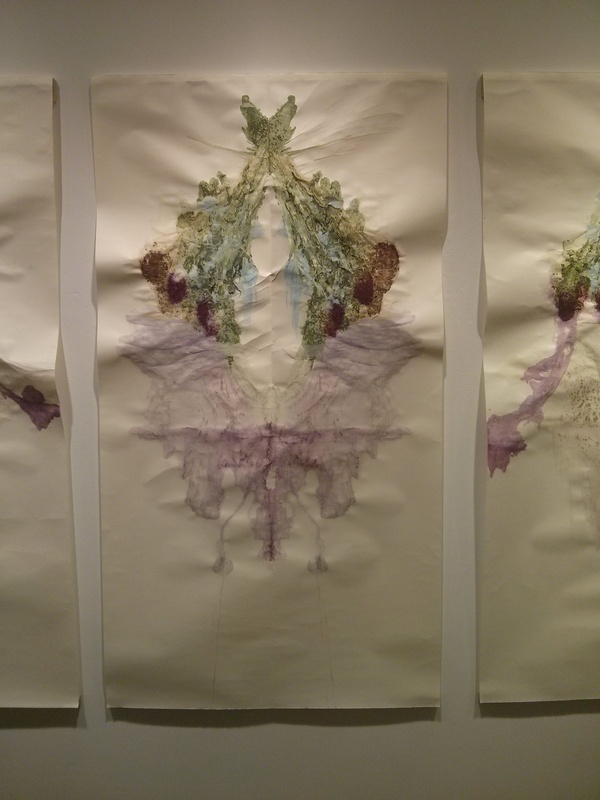 Consider the prints in Christy Birchfield’s From the Inside Out (William Busta Gallery, April 25 – May 31, 2014). They invite Freudian associations and comparison to Rorschac inkblots. Made with flowers laid on one side of large sheets of paper, with the paper then folded over and passed through an etching press, they do indeed have something in common with those symmetrical tools created to help psychiatrists untangle the mysteries of patient minds. Birchfield’s largely symmetrical prints, for example call to mind rib cages, spinal columns, and bloody pelvises, and therefore birth, life, and death. The way these prints were made, however, is at least as interesting as any thought we may have about skeletal hips running rose colored blood. Birchfield printed these images almost entirely without ink, simply by laying the flowers on the paper and crushing them so that paper and plant fiber fuse. Color from rose flowers explodes from the bouquet tips. With the exception of a small amount of aqua, the color we see, as well as the lines and textures come not from ink, but from the flowers themselves. And the viewer is left savoring not only the works’ associations, but the way the material itself behaved. Paper–even fine, handmade paper– is mostly used as nothing more than a surface for ink or paint. 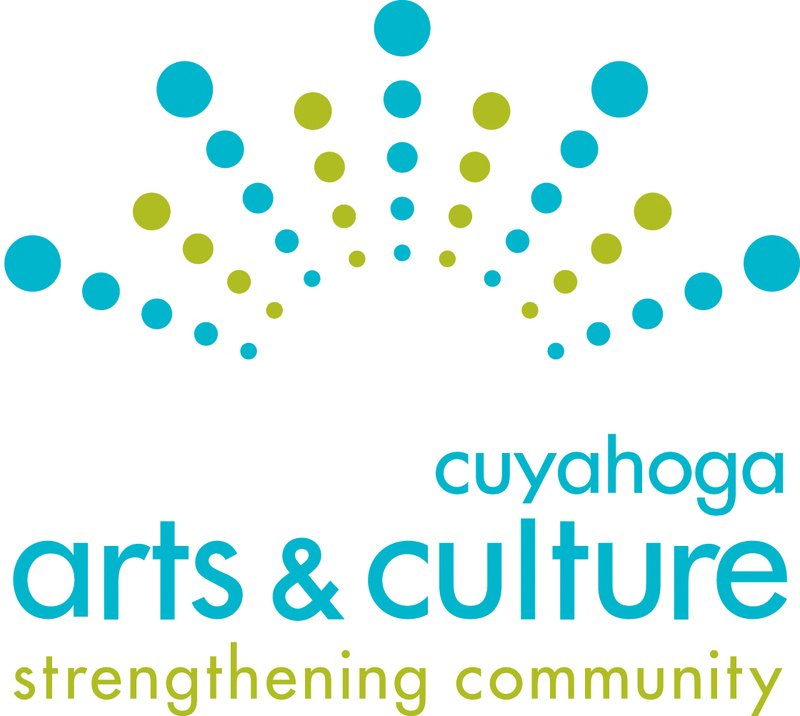 But in The Morganites: Fiber in Flux (Heights Arts, April 25 – June 7) paper becomes a sculptural material, and a beautiful object unto itself. 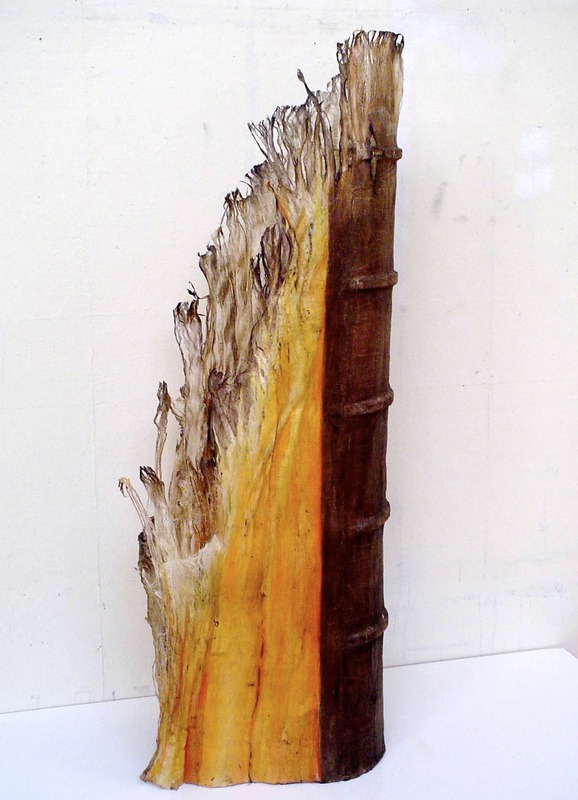 Morgan Art of Papermaking Conservatory artistic director Tom Balbo curated works from 17 artists who coax us to look hard at the material–its texture, its ability to flex take a shape, and hold form, its delicacy and strength, and its incredible versatility. They take advantage in diverse ways. In “Running from the Inevitable,” Julie McLaughlin uses paper from pigmented abaca fibers to make sculpture in the form of a kimono. But whatever the connections between eastern cultures and the paper styles that come from them, the shape of a kimono is secondary to the fact that it gives the paper a luxurious form to drape and fold into. In addition to the texture and folds, the fiber accepts the pigment voraciously. The colors are so rich, the eyes simply don’t want to leave. . The paper in Melissa Craig’s “The Incident,” uses those qualities in a sculpture that evokes the burnt out shell of an oversized book. The paper’s texture and transience –the beauty of burnt edges, the contrast between damage and whole-ness–are the subject. The “incident” of the title seems to be a fire that gutted this volume of all the words once contained within. But like Yukio Mishima’s Temple of the Golden Pavilion, the burnt out shell has a story of its own: The charred carcass of the book becomes the story–the evidence of tragic loss, but also the birth of another thing. Margaret Kimura’s works also make paper the subject, but with understated elegance and grace. They present material and color for their own sake, and in that sense are very modern, but the material is also freighted with a cargo of tradition and nostalgia. Her piece “Indigo Shiwa Shiwa” comprises two bits of beautifully delicate. paper. 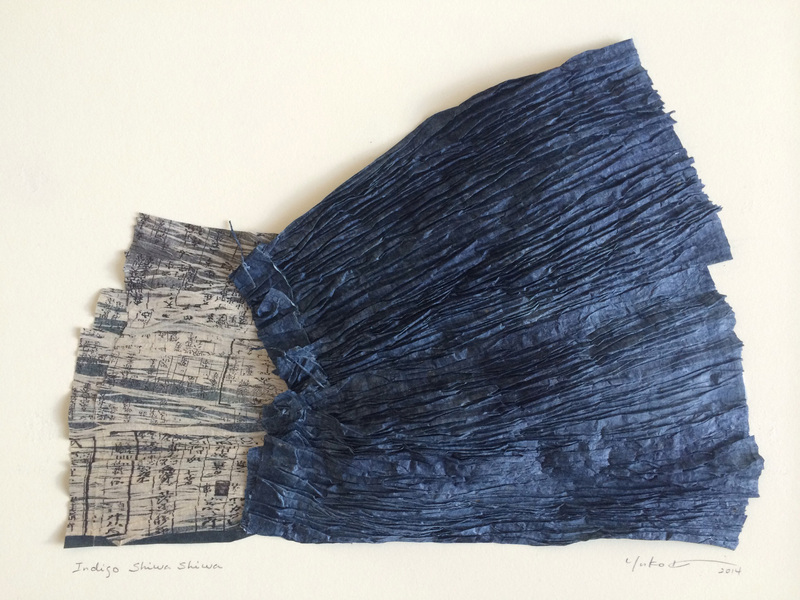 One of them embodies the Japanese word in the title, which translates, “wrinkle wrinkle.” Finely wrinkled all over, it catches light in a way that accentuates the depth of the indigo dye. It’s stitched to a second piece of paper, a fragment printed with Japanese characters, a page torn from an ancient, worm-eaten book, discarded by a library in Japan. What’s not to love about that? The material Dana Depew has been using lately (at large in Cleveland, ongoing) comes with a back story that gives his project a message of continuing life, or at least that a person’s work and ideas can go on after death. In May, Depew saw a Plain Dealer story about an estate sale in North Olmsted. The sale included 760 bird houses, built by John Main, who passed away in 1990. They were discovered by relations dealing with the estate after Main’s wife Ann passed away late last year. Depew went to the sale, talked with the family, and ended up buying not only a quantity of the bird houses, but also of recycled pallet wood Mains had stored, presumably to make more of the same. 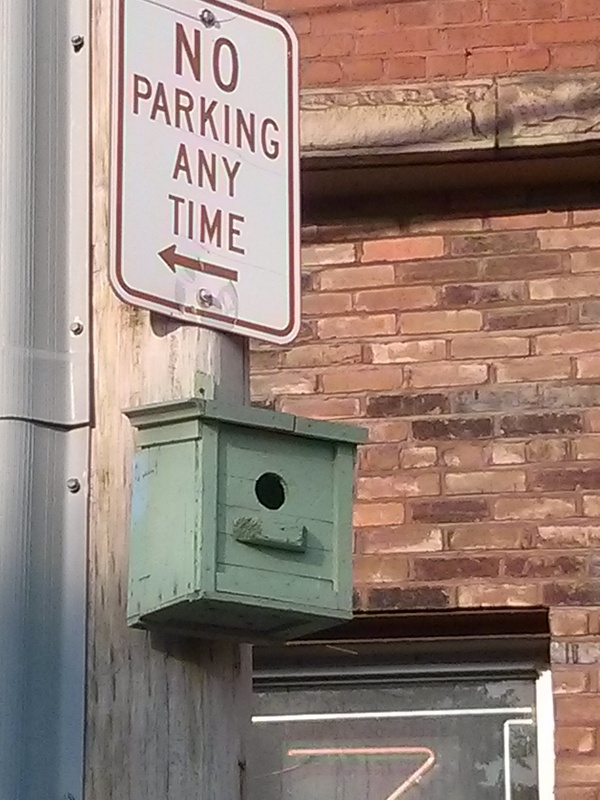 So Depew took action on his behalf, hanging Main’s bird houses around downtown Cleveland, including near Jacobs Field, Browns Stadium, Zygote Press, and other locations. He continued Mains’ work, as well, using wood from Mains’ supply to make additional bird houses, mail boxes, and other objects. They give his new creations the patina of age, but for those clued in to the story, much more than that. In this way, Depew’s use of material keeps one quiet man’s story going, a quarter century after his death. Grace Summanen’s recent bas relief works are somewhere between sculpture and painting. Her upcycling of material puts the focus not on the material’s past, but on consumption and the churn of daily life. It’s important to her, and therefore to the substance of her work, not to go out shopping for supplies, but to make her pieces out of packaging, consumer products, and other stuff she has personally used. That includes cardboard tubes, rubber bands, blankets, plastic bags, and more, all covered heavily in acrylic paint. These have been appearing in group shows, including at Gallery 160, Loren Naji’s Gallery, and even the CAN Journal benefit. The largest collection of them appeared in Lines and Folds (works of Grace Summanen, David Masters, Christine Mauersberger, and Zach Whitehurst at Hedge Gallery, February 21 – April 15). Her piece called “Orange Fleece” is made in part with a scrunched up blanket. The alignment of folds comes out looking like a bloody red ribcage, but the way life plays out in these works, the association is less important than the material itself, and the consumption of it. A collection of six pieces made from cardboard tubes and rubber bands covered with enamel and acrylic calls to mind barnacles and seaweed. 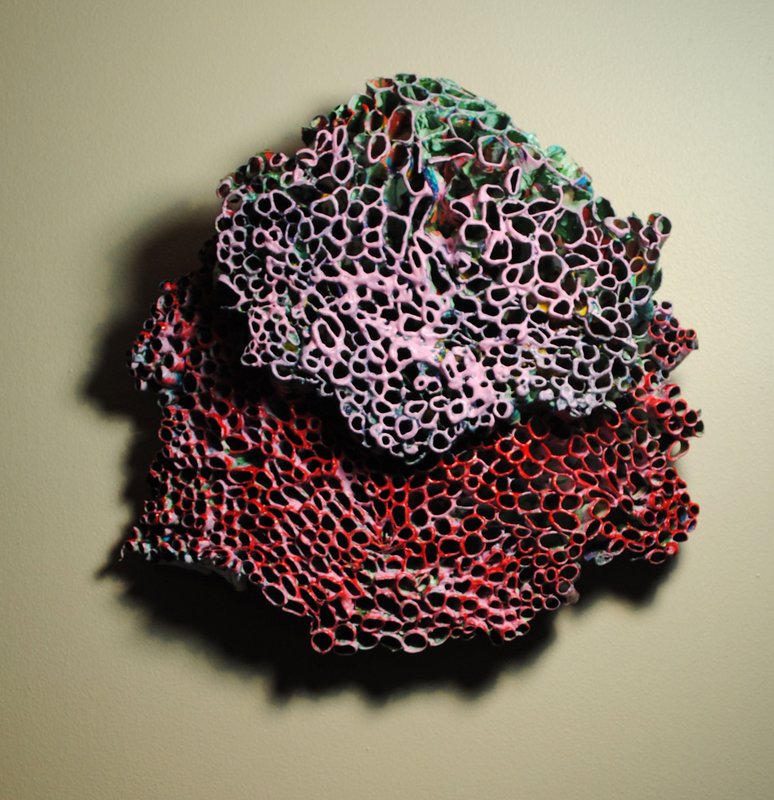 Her “Tape Cell,” made from cardboard, scotch tape, and photographic tape, looks like some sort of coral. All these make something new out of something old, something beautiful, tenacious, and alive out of material which, without the artist’s intervention, no one would ever have thought of again.